Every summer the highlight of the garden is basil. I know, tomatoes are most gardeners’ pride and joy but growing basil is ours. The reason is that we’ve probably been out of basil pesto for our weekly pizza night for several weeks, if not months. There’s nothing like homemade basil pesto on pizza. Of course we use basil for other things but making enough pesto to last the entire year is our priority. Basil (Ocimum Basilicum) is a member of the mint family (Lamiaceae), but unlike most other members of the family it doesn’t spread by runners, and is *usually grown as an annual. There are a lot of basil varieties with genovese basil and sweet basil being the most popular for pesto because of their mild flavor. 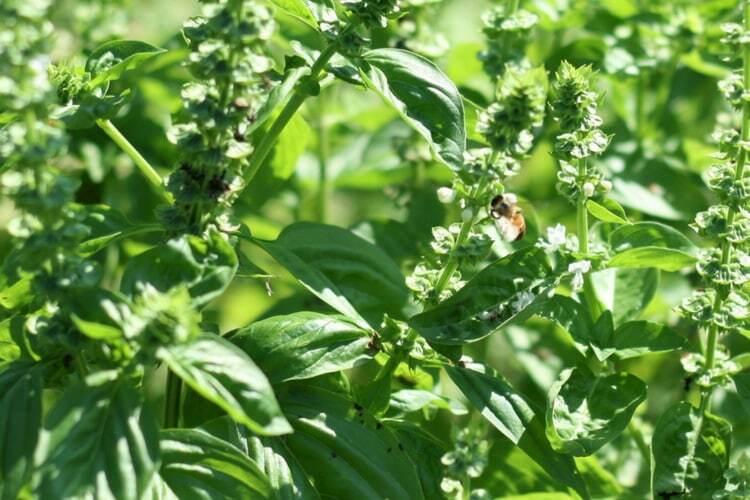 Thai basil has a wonderful licorice (or anise-clove) flavor that pairs well with Asian dishes. Lemon and lime basil have a citrus flavor that is great in seafood dishes. There are even purple varieties that add a beautiful pop of color to the garden. Holy basil (Ocimum Sanctum) is also known as Tulsi which is from Hindu meaning “incomparable one”. 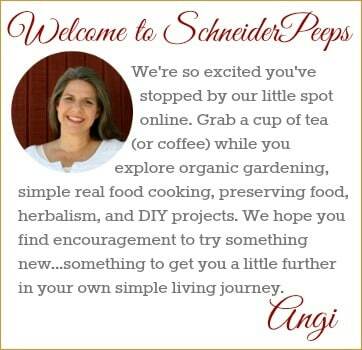 Holy basil can be grown as a perennial in warmer climates. While all basil has some medicinal properties, this is the variety you want to grow in your medicinal herb garden. 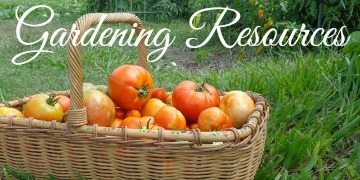 MIGardener has seeds for all these varieties and more for just .99 a packet and if you use this link, you’ll receive a 15% discount. Basil is really easy to grow but it needs warmth. So, don’t plant too early. If you just can’t wait for warm weather, you can start your seeds in pots inside and transplant outside when it warms up. When the plant starts growing you’ll want to pinch off the tips of various stems to encourage it to bush out instead of just growing up. For every branch you pinch off two new ones will grow, so don’t be afraid to prune basil. When you start to see flower buds you can pinch those off – although the flower buds are edible – and it will keep the plant from going to seed. I have not noticed a huge flavor difference between basil that has gone to seed and basil that hasn’t. I let some go to seed for the bees and last year the same plants seeded twice. 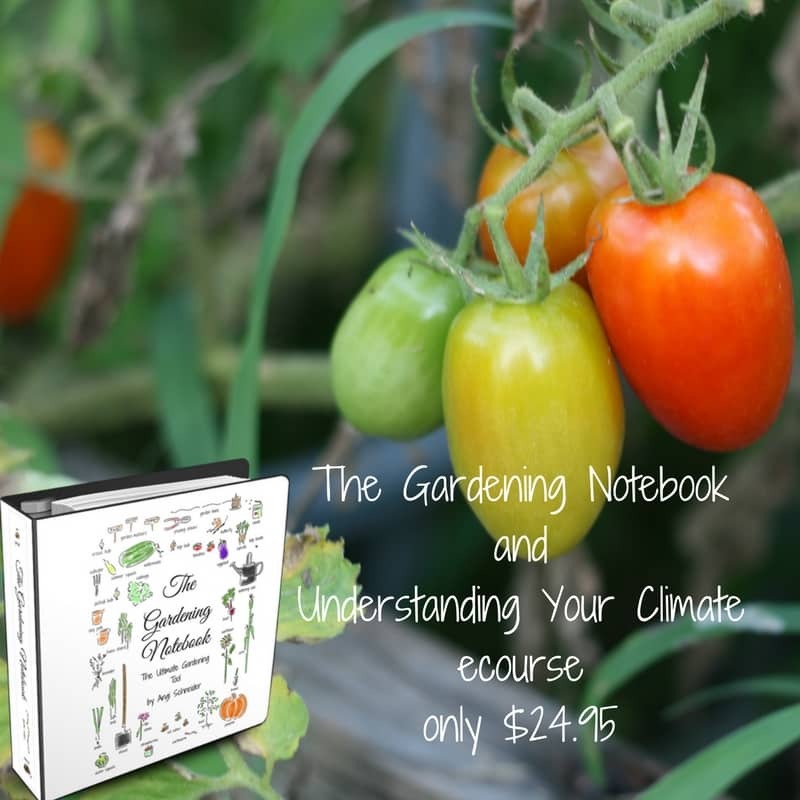 If you let the basil go to seed, it will likely self seed and you’ll eventually have clumps of basil popping up in the garden the next spring. Chickens don’t like the flavor of basil so it can make a great ornamental around the coop. 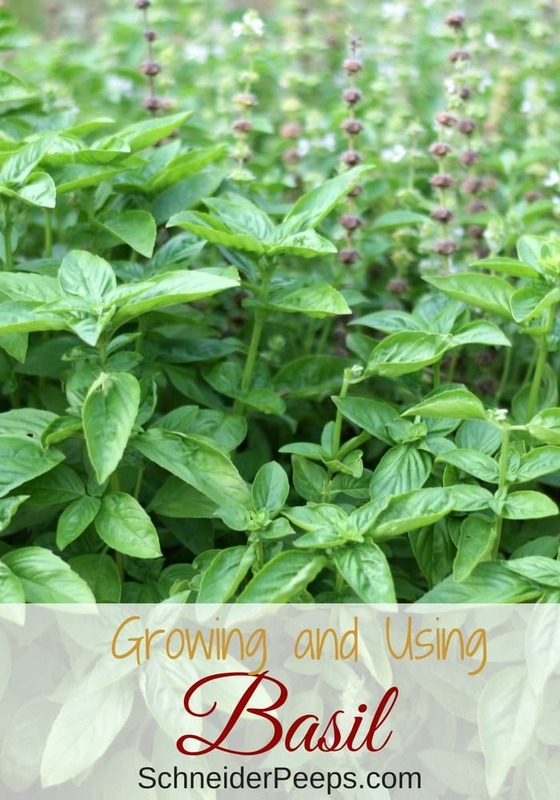 Basil can help repel mosquitoes, mites and aphids. It can also help act as a fungicide against the milkweed bug. Basil does well in the garden and in pots, just be sure to keep the containers watered if they are outside. Plants in containers dry out quicker than plants in the ground. 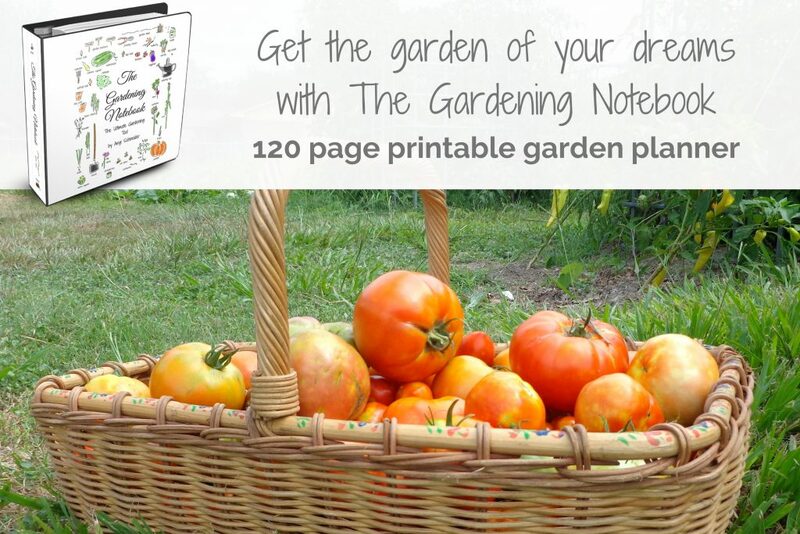 If you need help figuring out how much of each plant to grow for your family, we have some worksheets to help you out. Just fill out the form below and they’ll be emailed to you. From seed – once the basil goes to seed and starts to dry out you can collect the seeds to plant next spring. Be sure to collect each variety separately and label the storage container. From cuttings – cut a 4-5″ stem (with leaves) and put in a jar of water in a sunny location. Once roots form you can plant in soil. From layering – although basil pretty much grows upwards, if a stem is laid over and covered with a bit of soil, it will produce small roots. Once the roots begin to form, you can cut the stem to release it from the mother plant. You can either leave it where it is or transplant it to another spot or container. If you’re diligent there should be no reason to have to buy basil seeds every year even though basil is an annual plant. There are few pests that bother basil but japanese beetles really like basil. Begin harvesting the leaves when the plant starts to bush out. 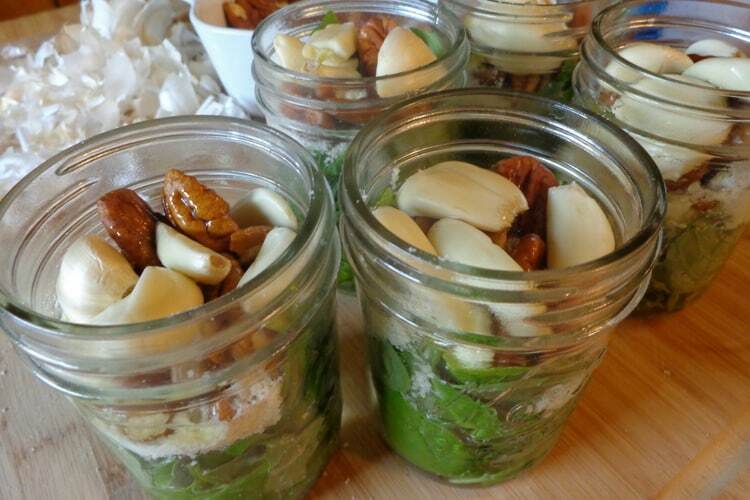 To preserve you can dry out the leaves and put them a jar. Or you can freeze in ice cube trays with olive oil covering it, the olive oil will keep they basil from turning black. Our favorite way to preserve basil is by making pesto. We freeze it in small jars which are just the right size for pizza night or pesto pasta. Basil can also be preserved in salt. I’ve already mentioned pesto several times but there are a lot of other ways to use basil. Basil can be canned with tomatoes and garlic for a an easy pasta sauce. I think these basil butter cookies would be amazing with lemon or Thai basil. 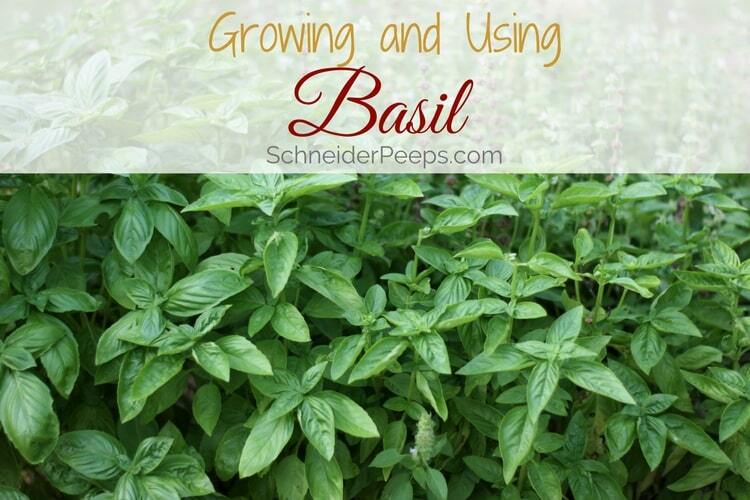 Great info on basil, thank you! I did not know that chickens do not like basil, good to know. Pinning it! Ours is coming up in the path next to the herb bed. It just NEEDS to grow! That’s awesome. I have some coming up around the chicken house that self seeded last year.